Warialda is located in the Northwest Slopes region of New South Wales. Its name means ‘place of wild honey’. It is the centre of a bustling agricultural sector. 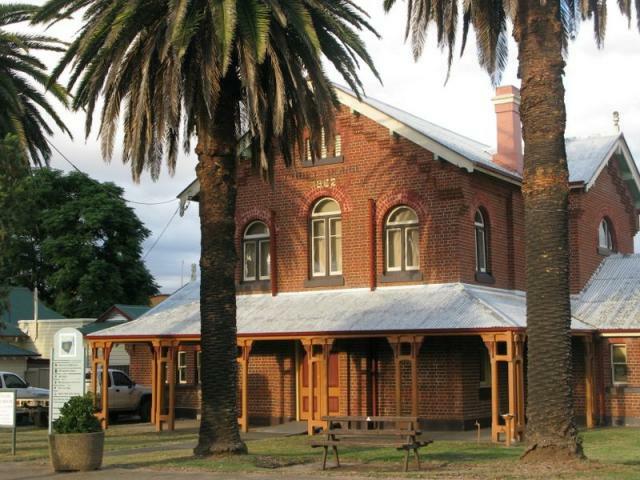 Warialda court house is located on Stephen Street, near the local school. Warialda is served daily by NSW TrainLink coach services to Tamworth, which is on the XPT train line to Sydney. Visit Sydney Criminal Lawyers® for Criminal & Traffic Lawyers for Warialda Local Court.